Yea thats the man which gave the penalty to fulham in an enthrilling encounter. Looking to be a brilliant evening for him was spoiled by a little error of Luiz but luckily the chelsea keeper was there for the rescue. David Luiz a star for benfica and maybe now one for Chelsea. 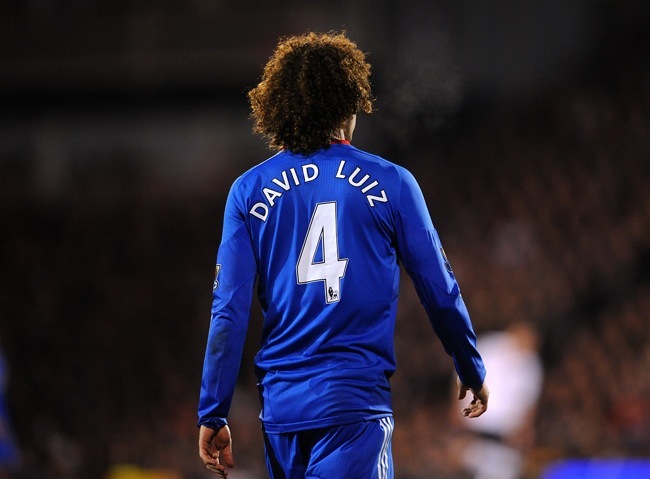 "David Luiz: Half the price of Fernando Torres but twice the player, so far"